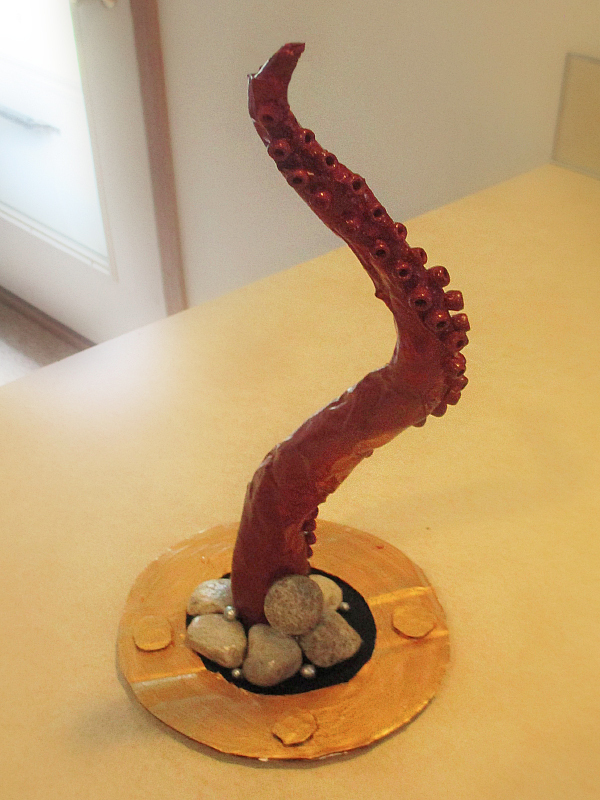 How many people got a home-made paper mache octopus tentacle for Father's Day? I did! I did! Best Father's Day present ever. Thanks, Gracie!